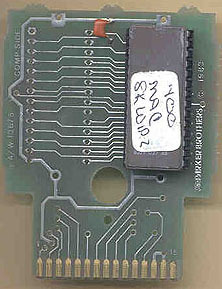 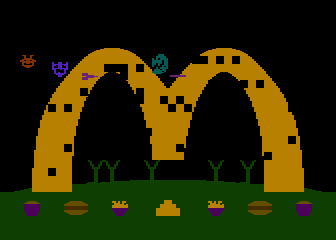 Although this prototype is labeled Work In Progress 2, it is actually an earlier version of the game. 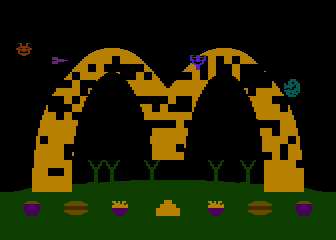 This version is similar to the WIP 1 version, but is less refined and is missing some gameplay elements. 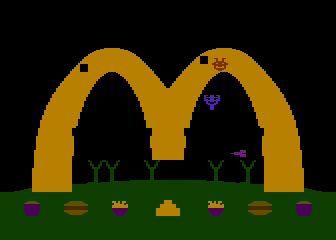 Also of note is that the player appears to control a regular space ship in this version, and not Ronald McDonald. 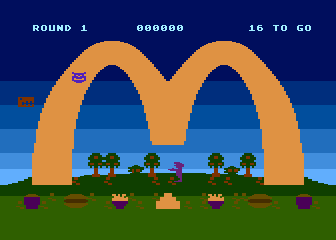 Ronald is shaped like a space ship.